Tissot is a world leader when it comes to advanced technologies and fashion forward styles. Using innovative materials since 1863. 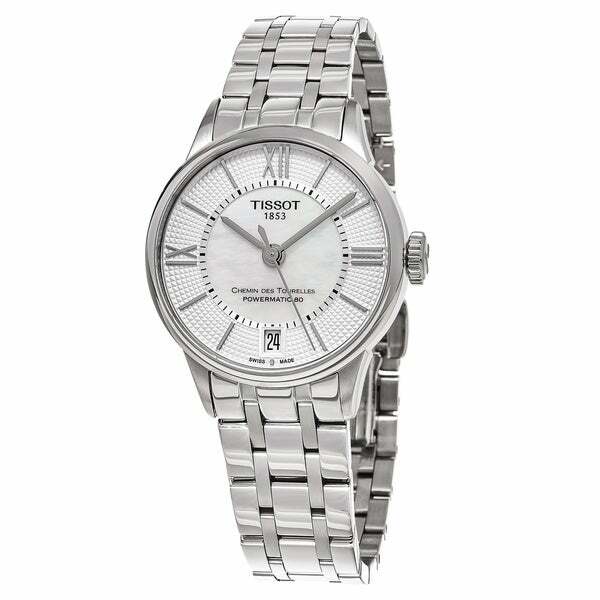 This men's watch from the T-Classic collection features a stainless steel bracelet and dial.